Assistance choosing beach location on Kauai. Assistance getting wedding license including advance appointment (no waiting in line!) for license. 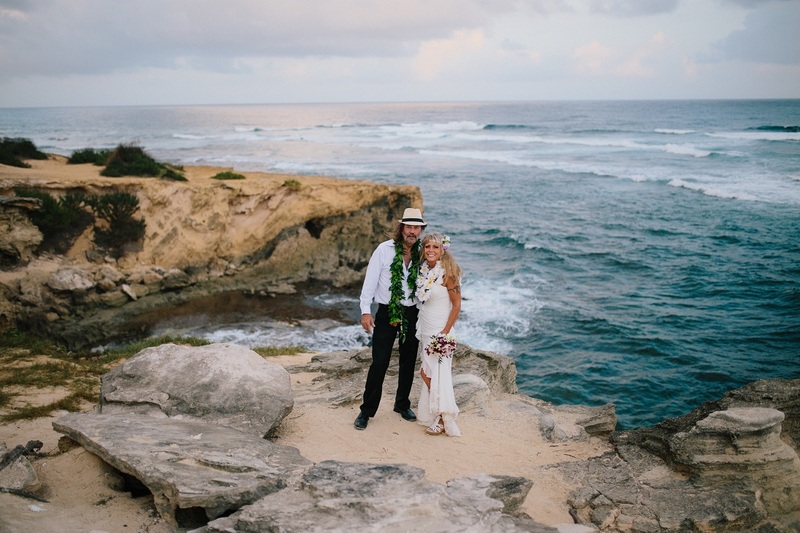 This package includes two photography locations! 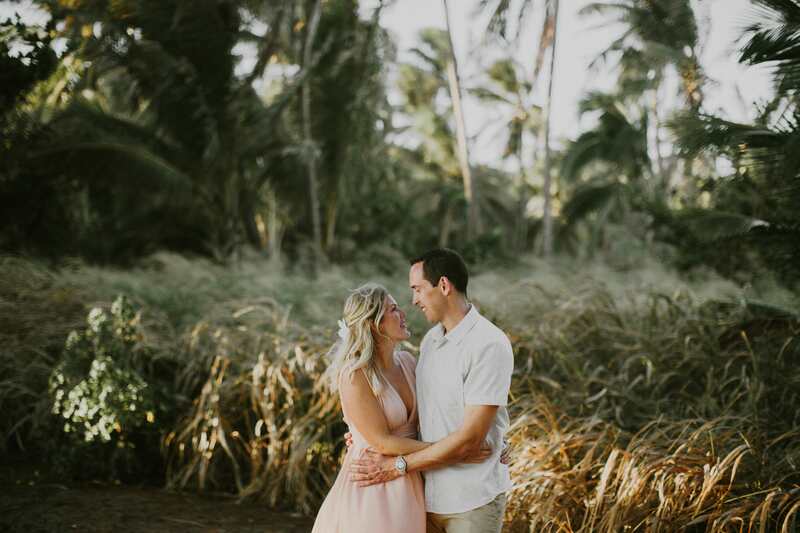 Photographer will do 30 minutes of photography at your resort and then around 90 minutes of photography on the Kauai Beach that you choose! 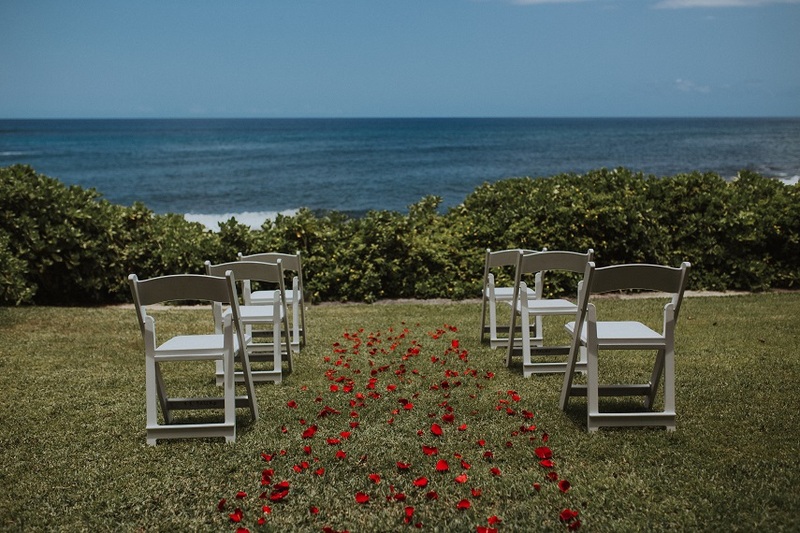 Photographer will do about an hour of photography at your resort or rental home and then around 1.5 hours at the Kauai beach wedding location! Thank for for visiting. Please TEXT me a photo of the beach packages that you think is the best fit for you and get 4 FREE Fresh Orchid Lei's as a special gift from me !